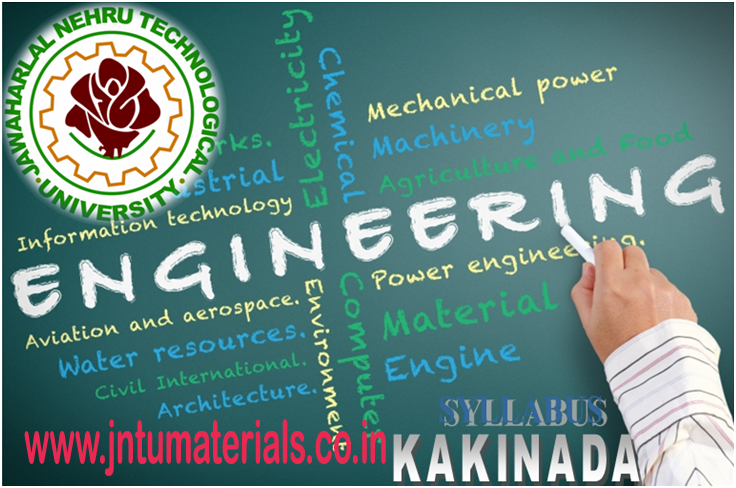 JNTUK M.Tech (CSE) R16 All Specializations Syllabus is now available. Here you can download them from the below. Click on your specialization to download syllabus for all subjects.